I now offer Group Photography Tuition sessions. These sessions are structured to help people on different levels of understanding. 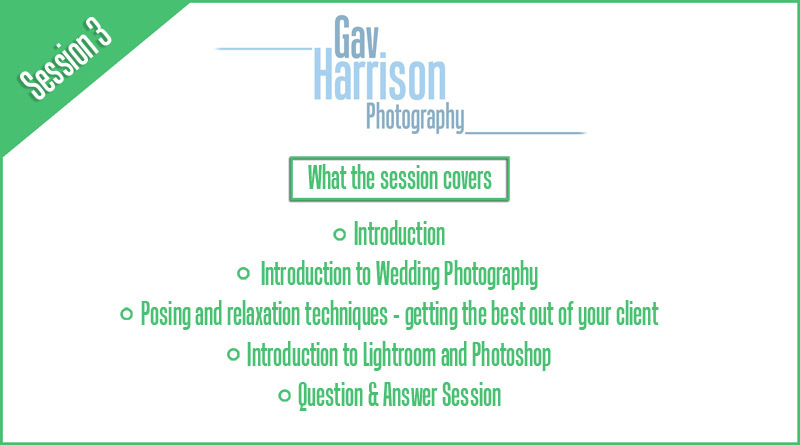 The first sessions are tailored to beginners, through to sessions about the wedding photography business in general and advanced lighting techniques. 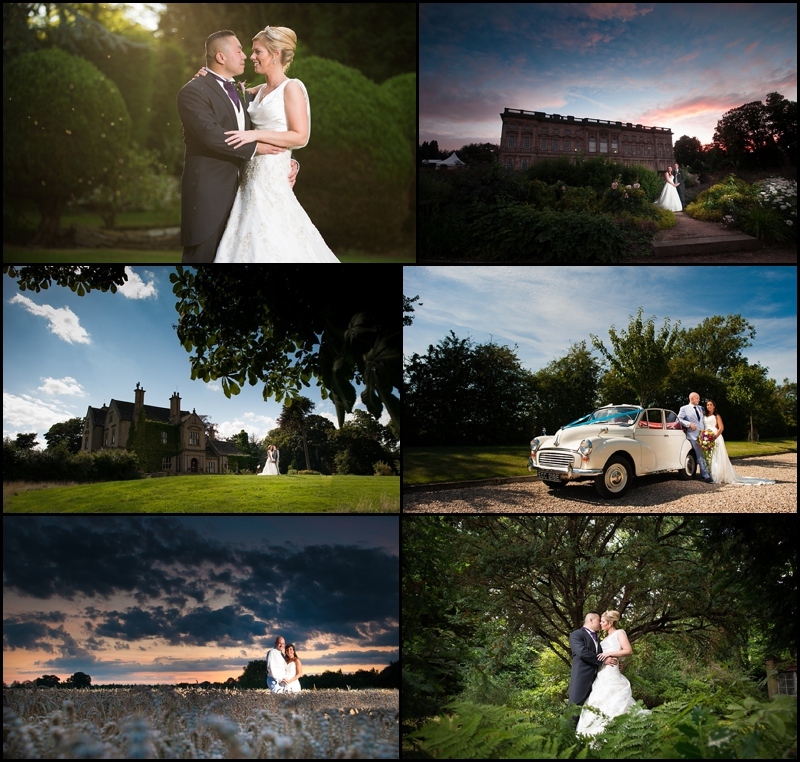 With over 10 years experience of photographing weddings, I now find more and more guests with DSLR cameras asking me for advice. Obviously within an environment of a wedding day, I’m happy to offer advice where I can, but it’s not particularly practical given I have a job to do on the day! 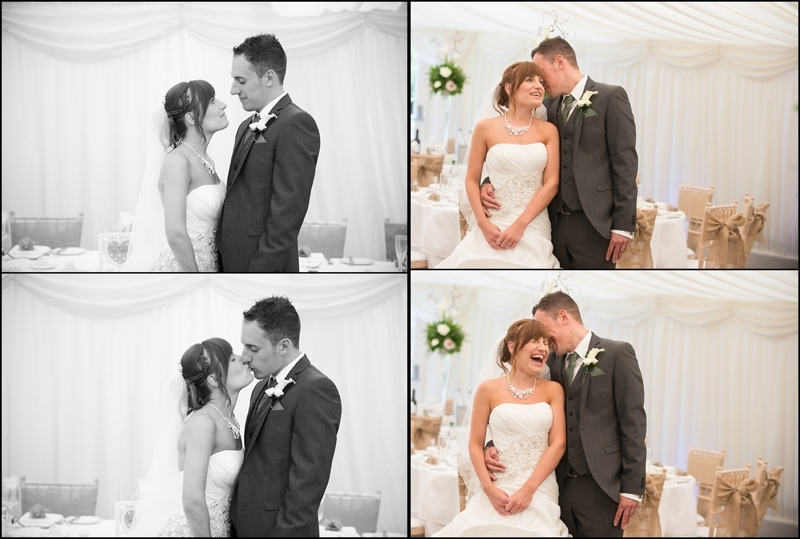 Take a look at the group photography tuition sessions I offer. If you’re interested in any of the sessions, please either send me an enquiry through my Contact form, or click on the button below each of the sessions to find out more about the upcoming sessions I have planned. Ideal for people who may not even own a camera, but have an interest in getting into photography. 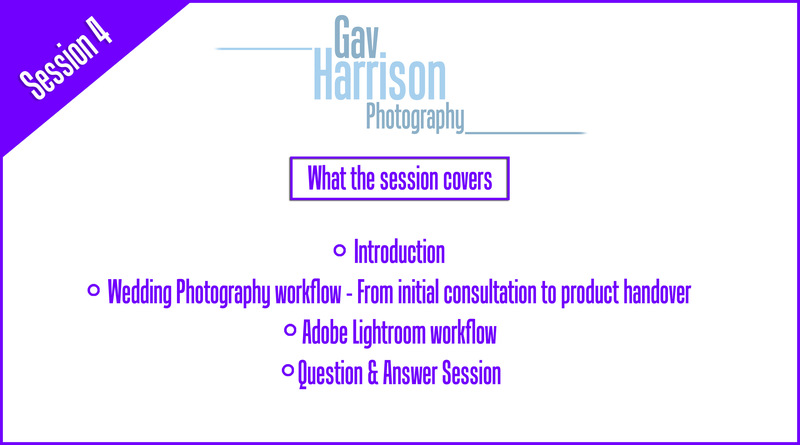 In this session, I’ll take you through how to ‘read’ light, what to look for when taking photos of people, the best use of natural and ambient light, including what to try to avoid too. On every session I ensure we leave some time for a question and answer session, in order for everyone to have a chance to fire as many questions as they want at me. 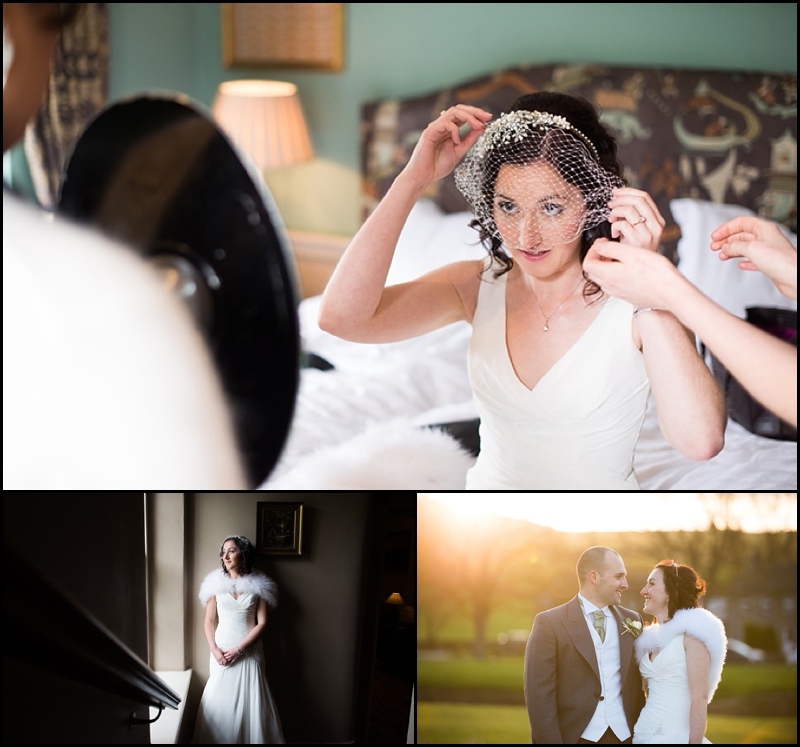 DSLR workshop – In this session, I’ll take you through my kit bag; showing you the lenses and other equipment I take with me every wedding, and the reasons behind why I invested in the equipment I own. Working in Manual mode – I love having complete control over my photography, so I rarely shoot in any other mode but Manual. In this session I’ll show you how I assess the light before I even bring the camera to my eye. Working fast and slick is essential if you’re interested in starting wedding photography, therefore this session is a must if you’re wanting to learn how to use your camera settings like a second language! 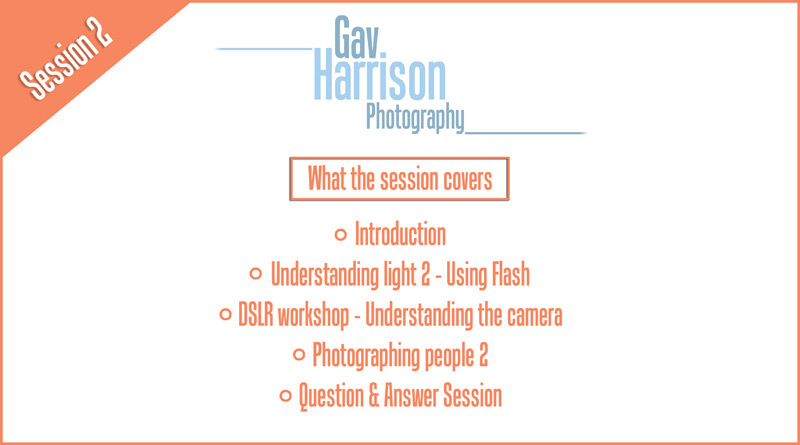 I’ll be talking more about photographing people, including plenty of practical sections in the session for you to have a go and feel confident about using the settings in the camera. 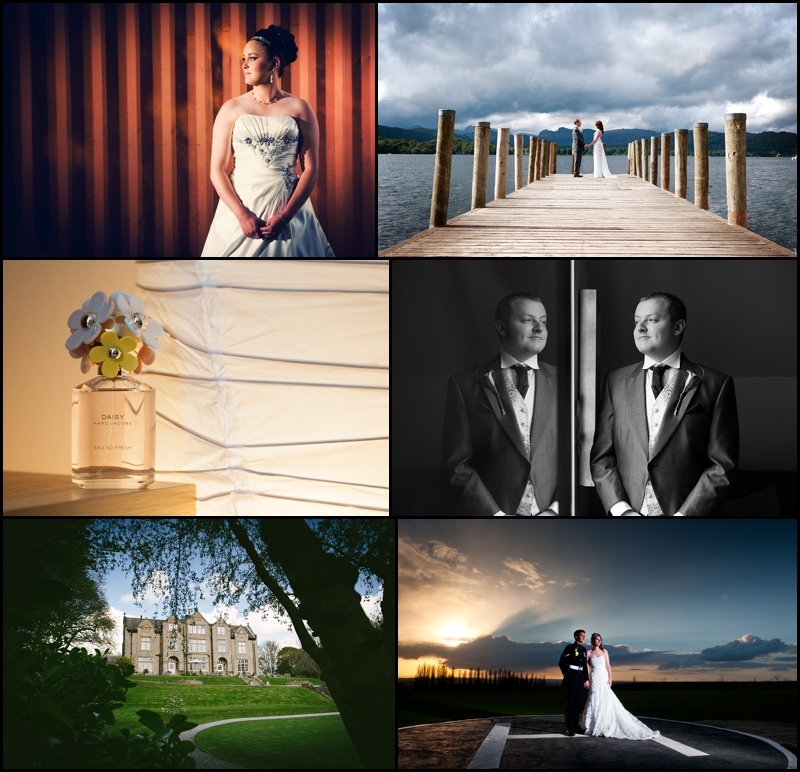 Ideal for people who are interested in getting into wedding photography, or for people interested in the way I shoot weddings in order to get the best out of the client. My section on posing and relaxation techniques will help you not only get the shot you’re after in terms of lighting, composition and drama, but add real emotion into the photos in order for the photo to really ‘sing’! 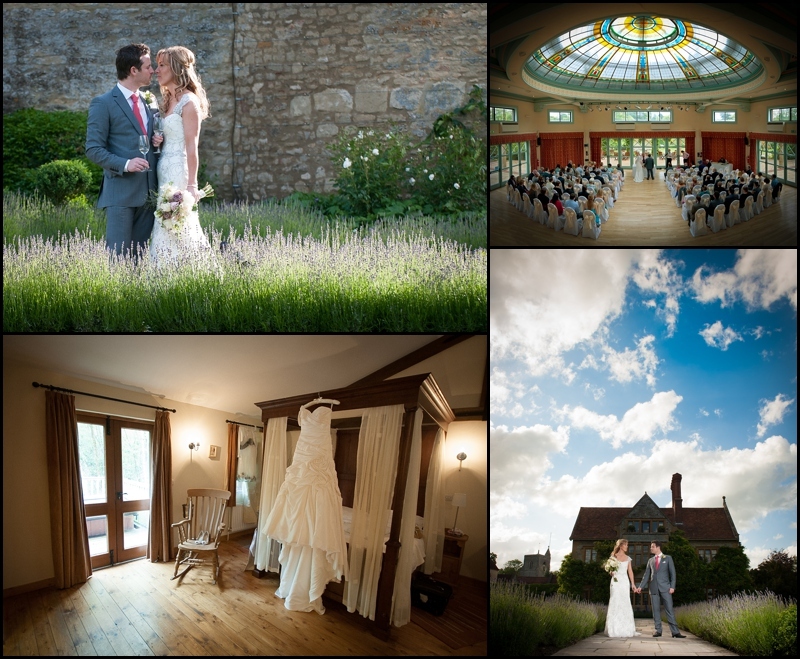 As a wedding photographer shooting 30-40 weddings a year, I also do all my own post production work. Therefore the amount of work per client can really start to stack up if you don’t process your work in a slick and manageable way. This session is tailored to those who may wish to speed up or improve the way they work in order to hand work over far more promptly. Adobe Lightroom is my best friend! The development and addtion of new tools within Adobe Lightroom means I very rarely use anything but Lightroom when processing a wedding, so I’ll show you the way I utilse Adobe Lightroom to filter photos, edit, batch and sort them ready for online albums, blog pages, wedding albums, prints and websites. Understanding natural light is essential, but sometimes I love adding a pop of flash to really enhance the drama in a photograph and have loved OCF (Off Camera Flash) for years, so in this session, I’ll show you how I use the settings in camera to get my ambient light how I want it in the shot, then add the OCF to really make the photograph edgy and punchy! 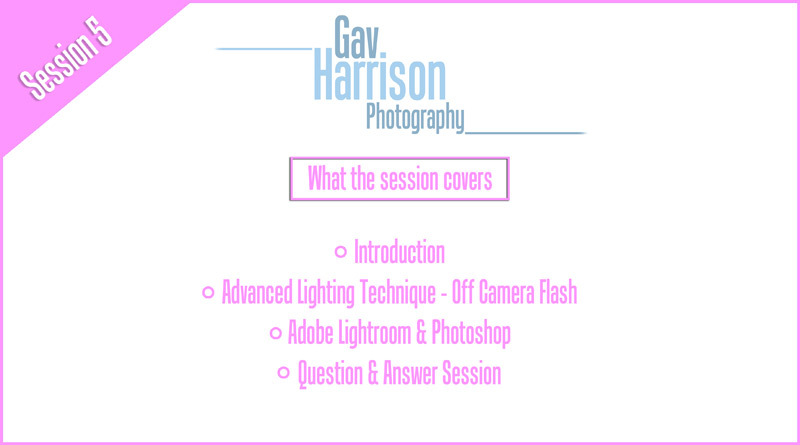 In this session I’ll talk you through how I use the ambient lighting in Manual modes in camera, then add flash to add that extra ‘WOW’ factor! This session is 6 hours long, so I’ll be bringing a couple of models along to shoot for the first half of the session so everyone will get a chance to enhance their portfolio. We’ll then take all the photos into Lightroom and I’ll show you how to use the settings in Lightroom and Photoshop to tweak the photo to make it print ready. Hi, I am really interested in doing a short course with you to learn more about photography. Pls can you let me know your availability and dates you are free?